Story driven game based in Game of Thrones world. 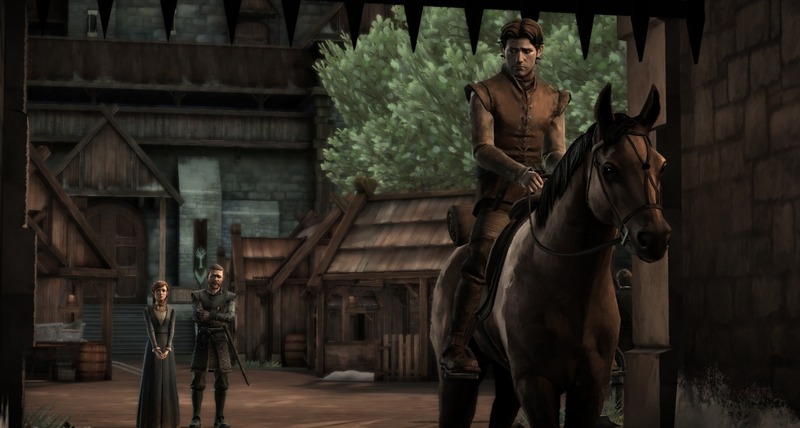 Is there a better alternative to Game of Thrones – A Telltale Games Series? Is Game of Thrones – A Telltale Games Series really the best app in Adventure category? Will Game of Thrones – A Telltale Games Series work good on macOS 10.13.4? Based on HBO’s award-winning television drama, Game of Thrones - A Telltale Games Series tells the story of House Forrester, a noble house from the north of Westeros. Caught up in the events of The War of the Five Kings, they are placed in a precarious position where members of the household must do everything they can to prevent the house from meeting its doom. Game of Thrones – A Telltale Games Series needs a review. Be the first to review this app and get the discussion started! 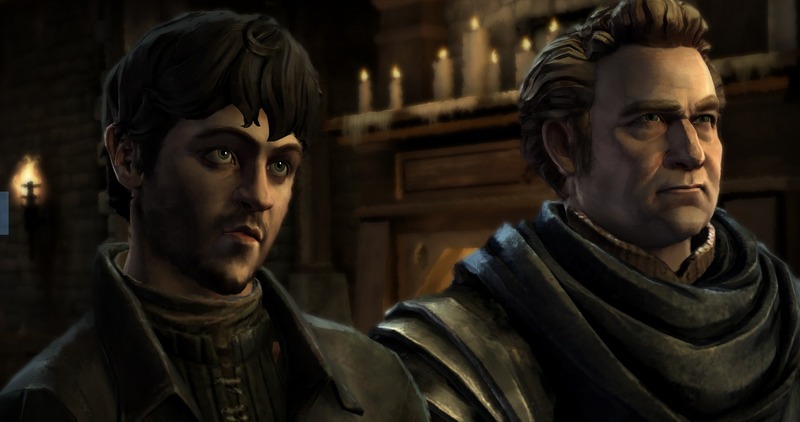 Game of Thrones – A Telltale Games Series needs a rating. Be the first to rate this app and get the discussion started!